As we are always focused on the needs of our customers, we are bringing many improvements regarding the website for our branch in Brussels. We have overhauled the existing site to provide information that is efficiently organized and easier to find, and make your experience better. The implemented responsive design enables viewing the elegant site, making inquiries and bookings from any browser and mobile device. 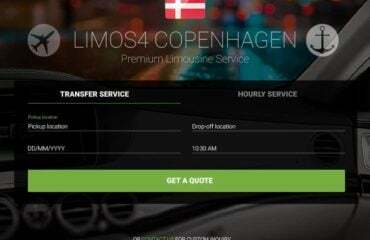 We hope you like the changes and we wish you a pleasant time spent on the web page of Limos4 Brussels. Feel free to get in touch with us for we would love to hear your feedback. 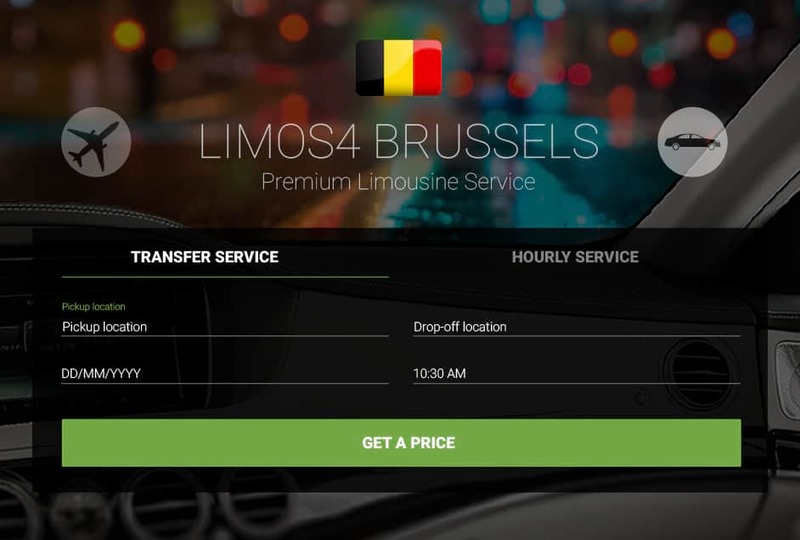 Make an inquiry or reserve a suitable chauffeured vehicle for a service in Brussels, its area or anywhere in Belgium at www.limos4brussels.com.